It depends on what you’re going to set and how. 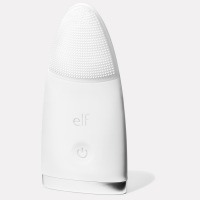 My review of the E.L.F. Mist & Set setting spray.